Few plants rival the spires of foxglove for adding stately drama to a bed or border. This variety boasts large, bell shaped blooms reminiscent of crushed strawberries. Foxgloves enjoy partial shade and moist, well drained soil. 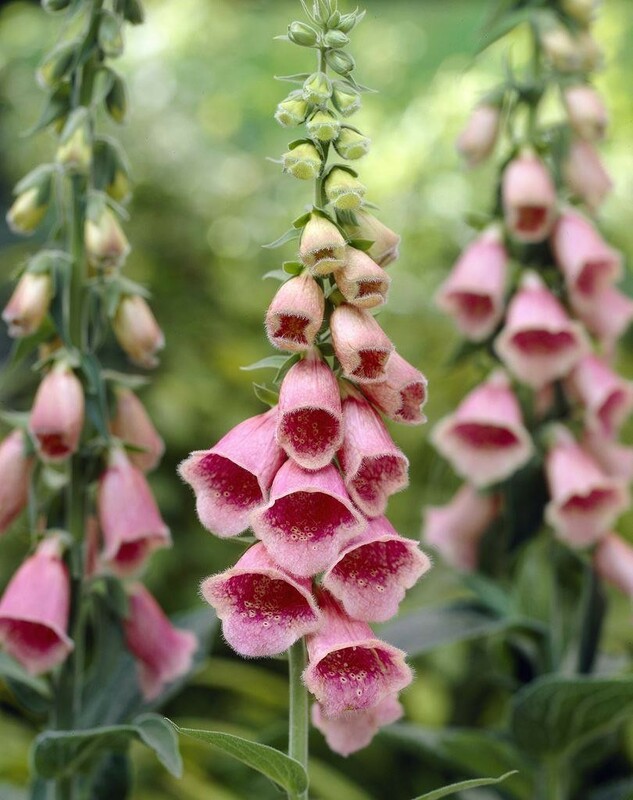 Digitalis x mertonensis is the ideal choice where height is of concern, as it only reaches a flowering height of 80-120cms (3-4ft). 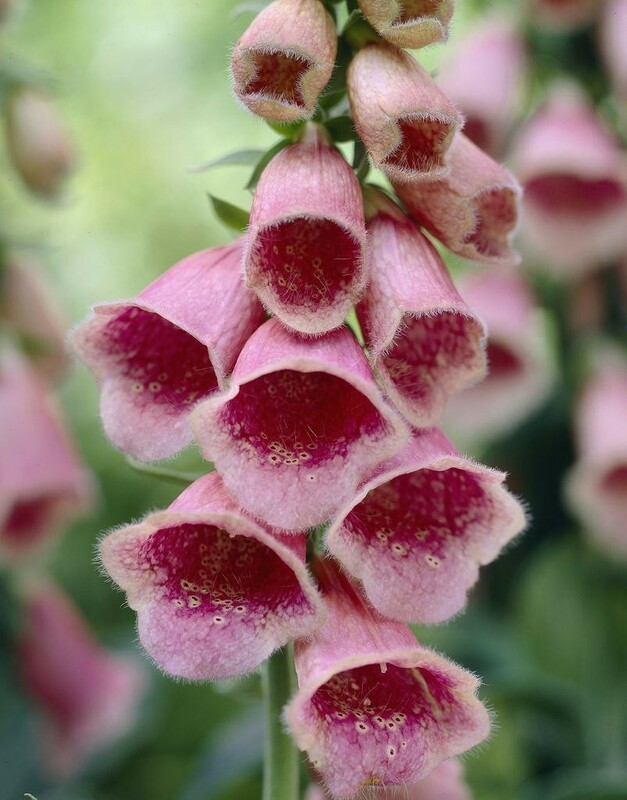 It grows well and looks best in similar situations to the traditional foxglove - in a woodland clearing or amongst trees and shrubs which give it light dappled shade. Supplied in approx 1 litre containers.